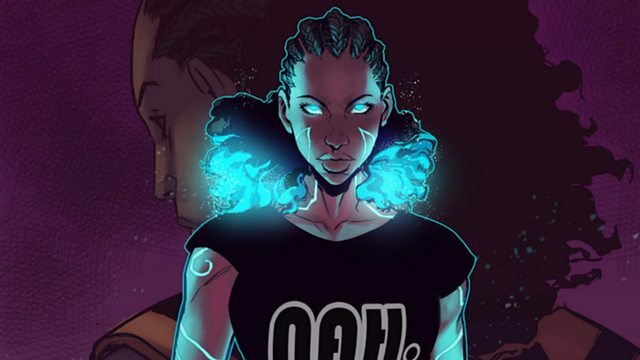 Ethiopia is getting its 'first female comic book superhero'. She's a young woman called Ement Legesse and stars in a comic called 'Hawi'. Her story is a historical fantasy set in modern-day Ethiopia and draws on the country's rich past. Newsday's Shaimaa Khalil spoke to the founder of Etan Comics, Beserat Debebeshe. "When I played, no players really spoke out because we felt alone"
The beginning of the end for the Trump investigations?